This Phrase is used a lot in Japan. The phrase is よろしくお願いします (yoroshiku onegaishimasu). 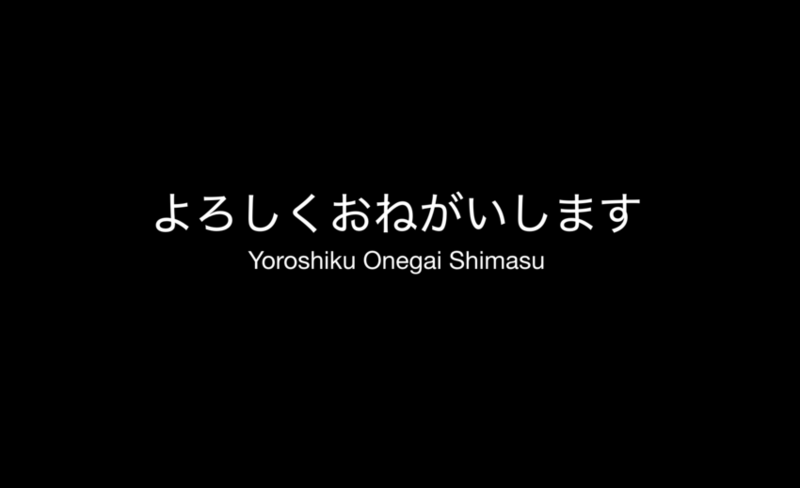 The simplest, quickest and easiest way to understand yoroshiku onegaishimasu, and the less formal dozo yoroshiku is that it means both please and thank you. It's used to make a request and also to thank the person, either before or after they do it for you.